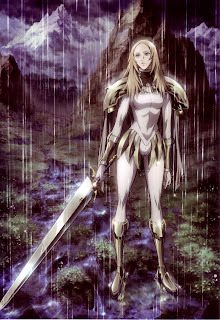 So, Claymore ch113 came out today; it was the most amazing chapter ever. 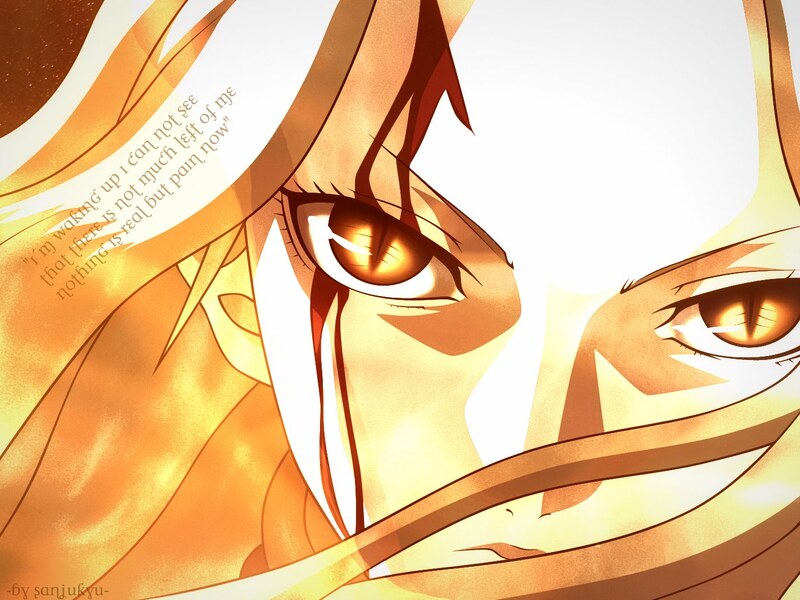 Anything I say will be nothing but spoilers, so if you haven't caught up yet, you have been warned. Phantom Maria is back!!!111!! !1 It's kind of a big cop out to have her come back, but I'm still happy. She was one of the best Claymores. On top of this, there is a huge possibility that Teressa of the Faint Mmile will make a return. Three Rank 1 Claymores will make an appearance soon, with only Cassandra being the one confirmed. The list of the couple to pick from was actually listed out a couple of chapters back. It's great to see these characters again. Although, they are really pulling the same thing that Naruto has been doing lately by reviving old or famous characters from the history of their story. Either way, the next couple of chapters should be awesome. The two best Claymores are coming back.